Kenco Tubes are specialized in supplying Monel, Hastalloy, Inconel, High Speed Steel, Nickel Alloy as per the requirement of the user. The materials supplied by us are strictly tested by Govt. approved laboratories like TCR & metal lab. Test certificates are issued along with the materials. 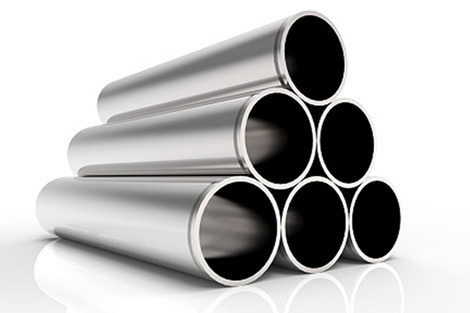 Manufacturer: Stainless Steel Pipes, Stainless Steel Tubes.